The German airline is reaping the rewards of a 2014 plan to take on no-frills giants like Ryanair. Barring an unexpected rise in oil prices, Chief Executive Carsten Spohr’s next challenge will be to fight off cut-price competitors when they try to encroach on his home turf. 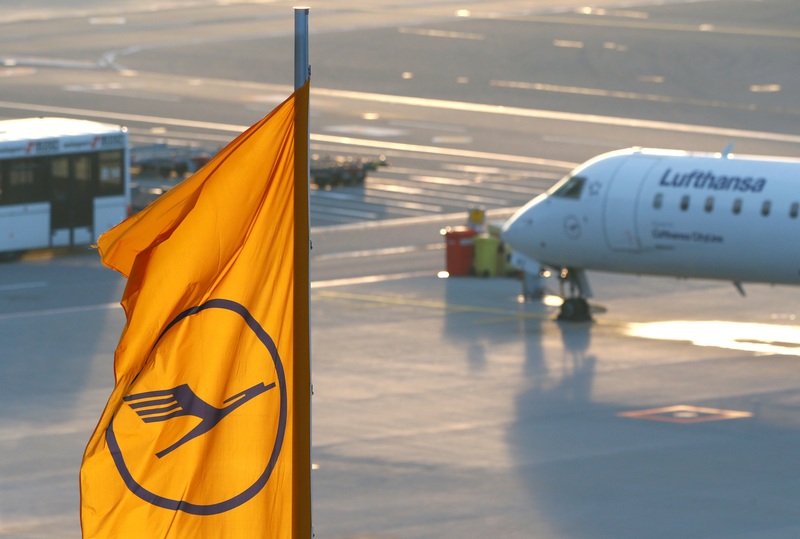 Lufthansa on March 15 reported adjusted earnings before interest and tax of 2.97 billion euros for 2017. That was a record high and up 70 percent from the previous year. The German airline group said it expected adjusted EBIT would be only slightly lower in 2018 because higher fuel costs would be largely offset by an improved operating performance. The company’s shares were up 1.8 percent at 26.7 euros by 0948 GMT.